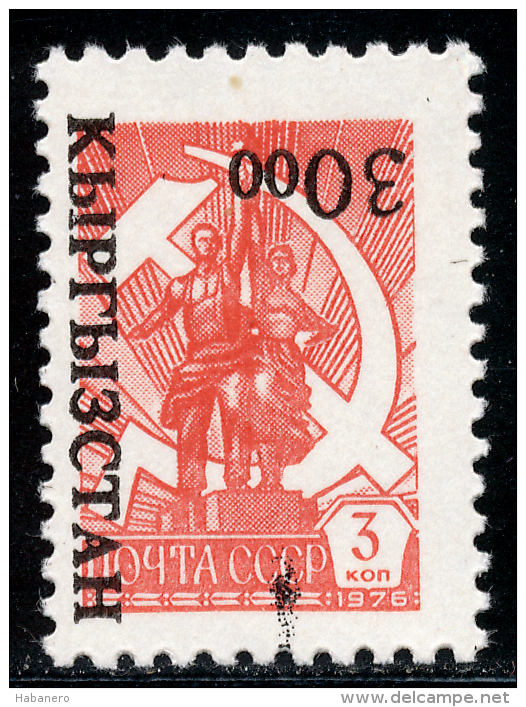 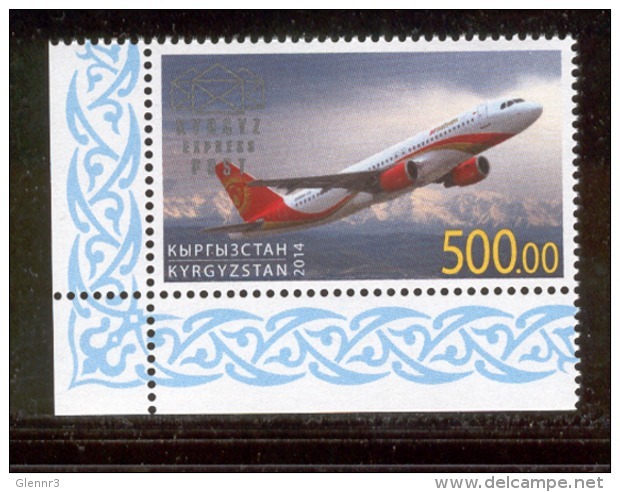 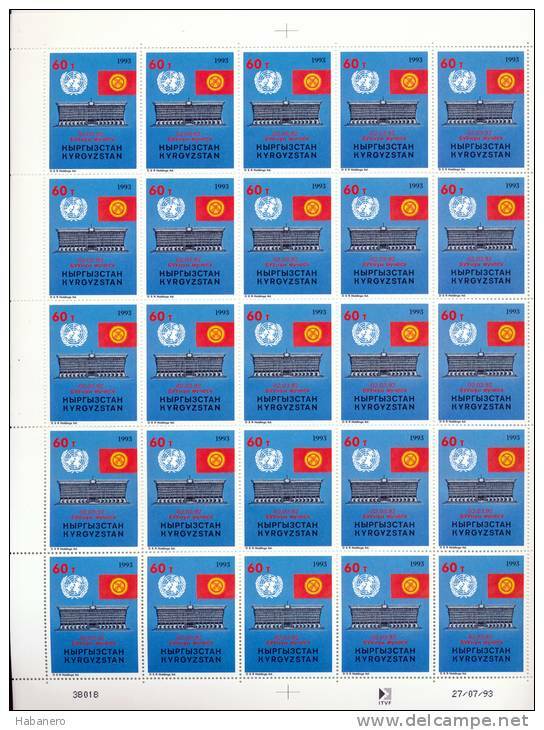 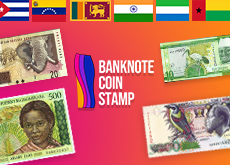 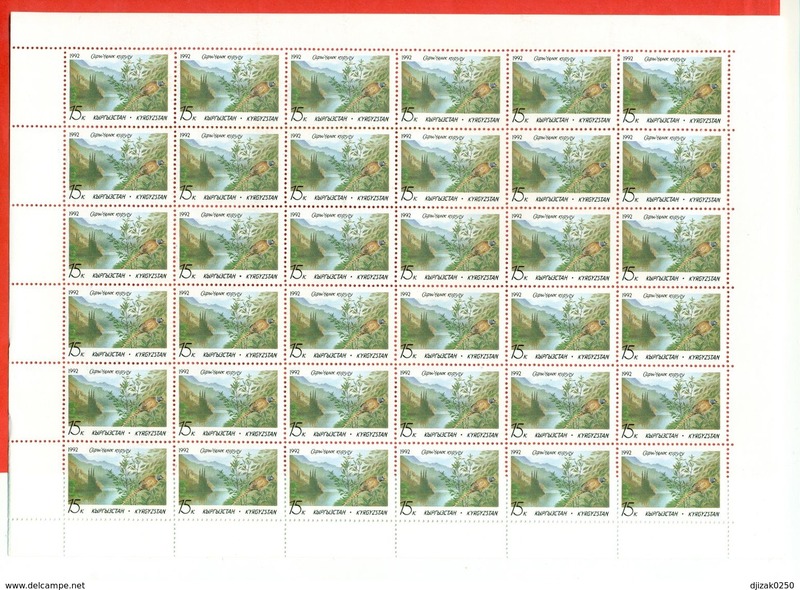 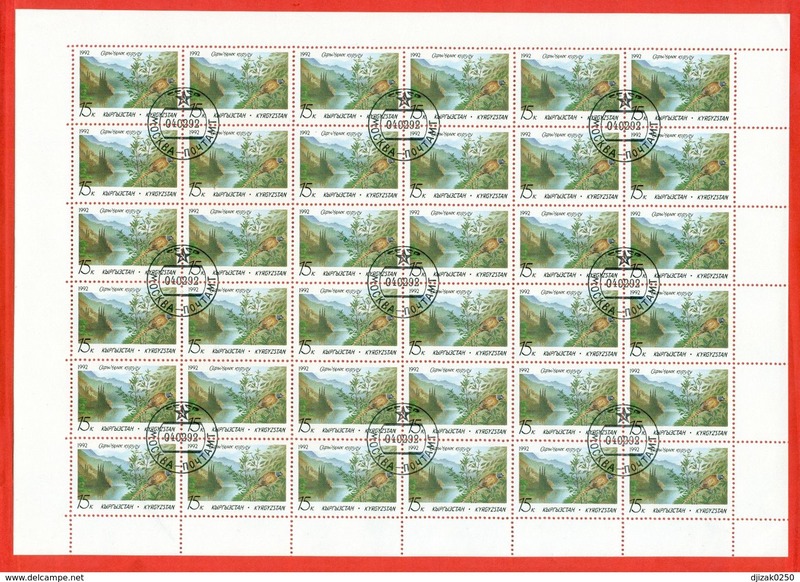 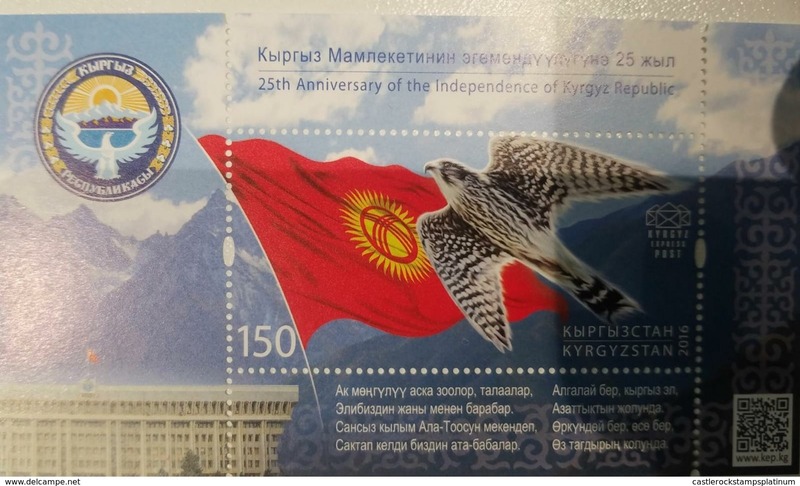 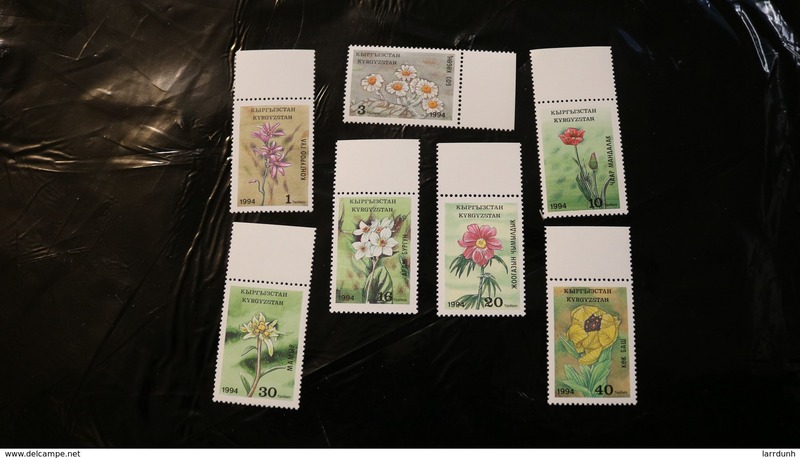 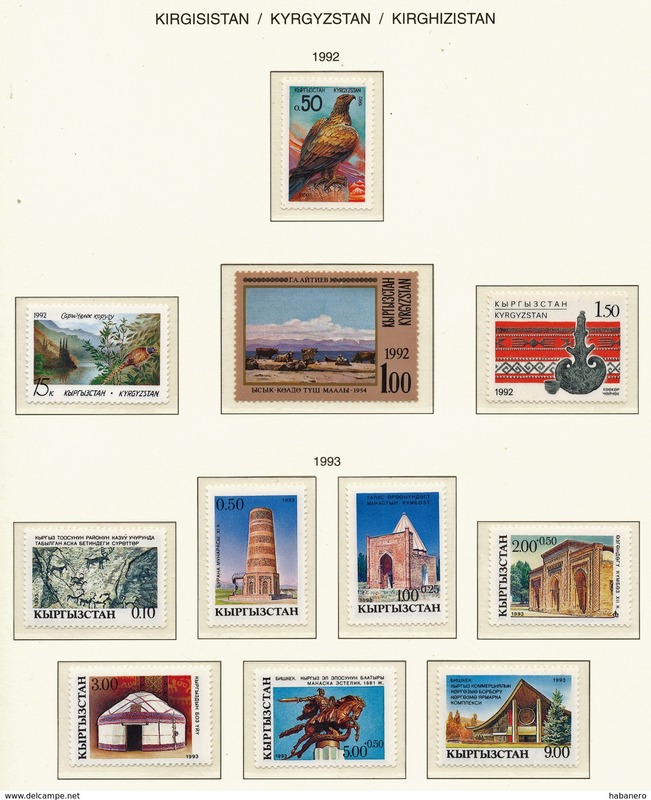 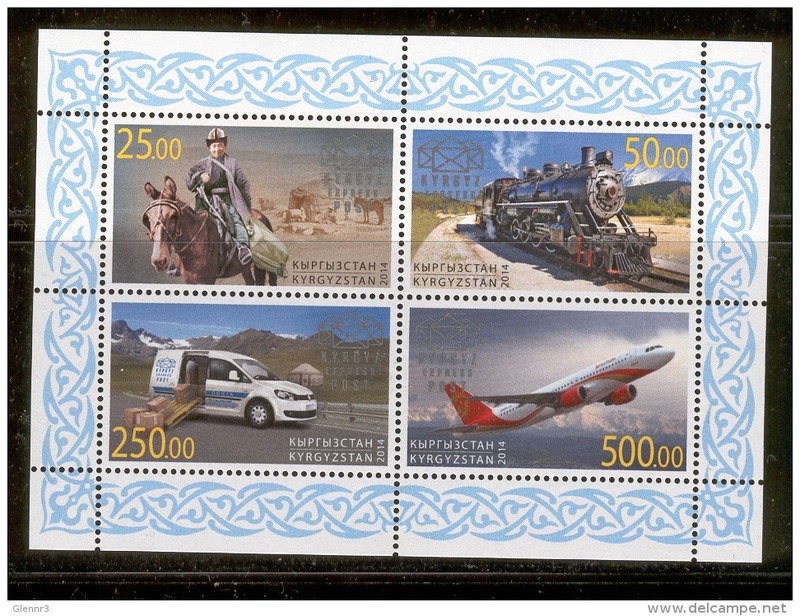 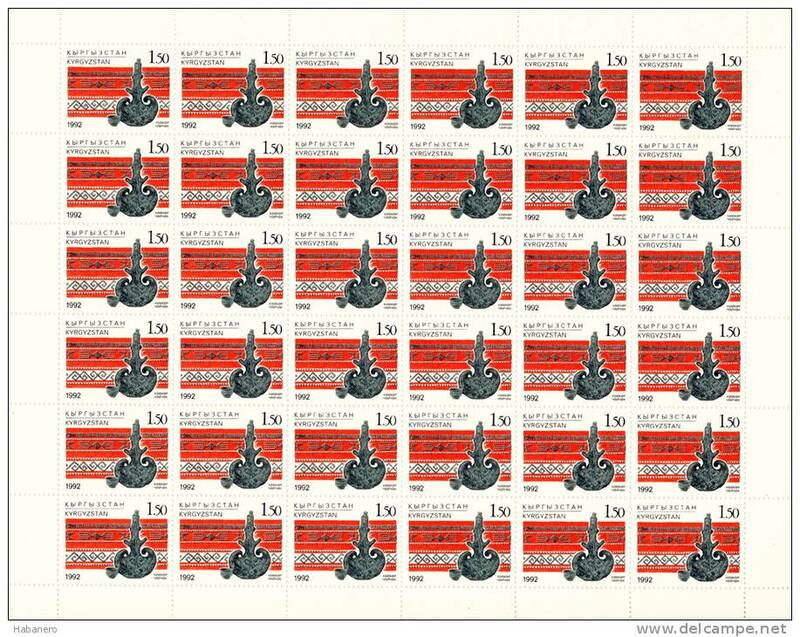 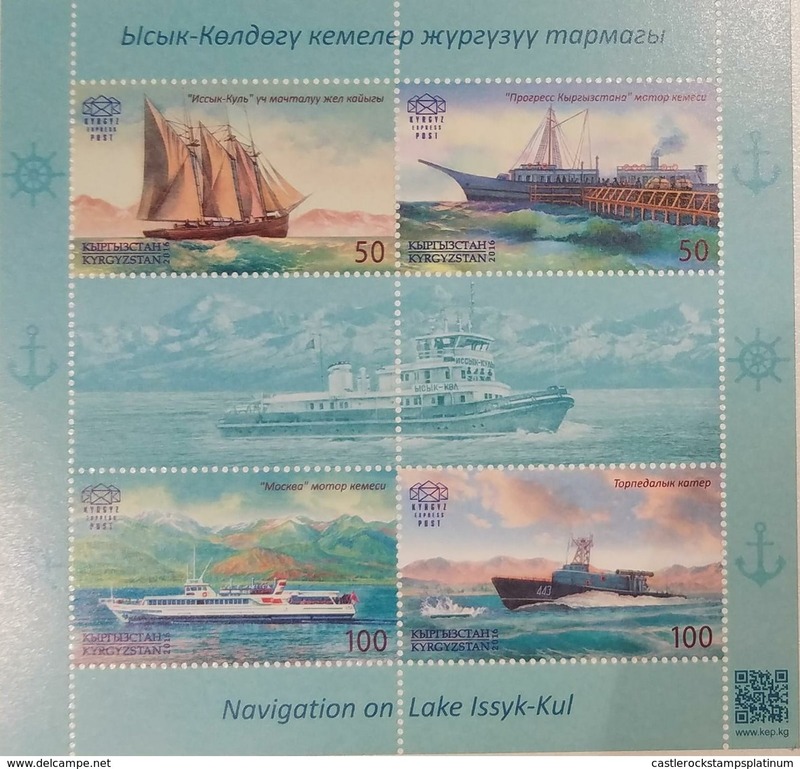 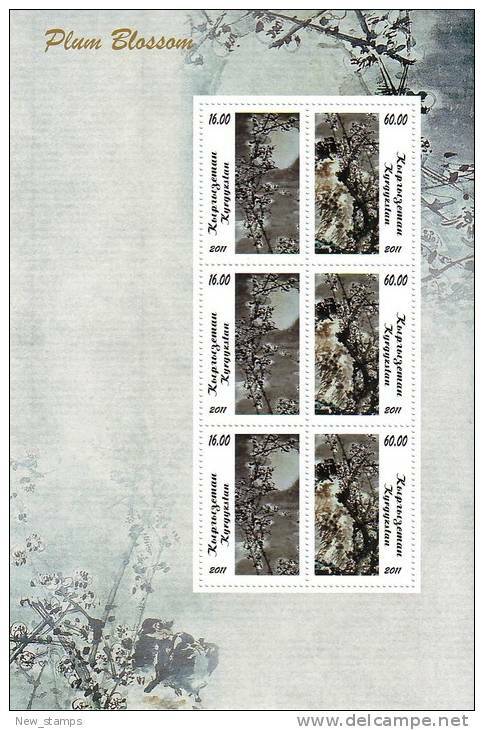 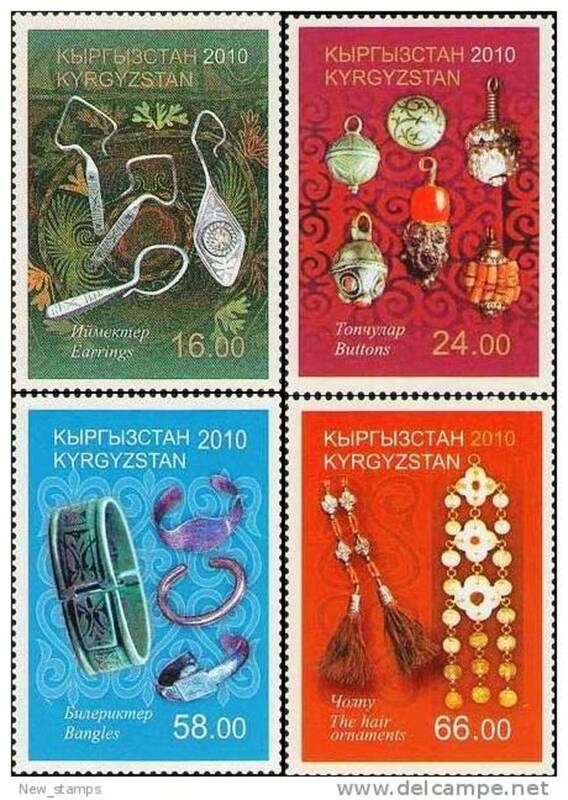 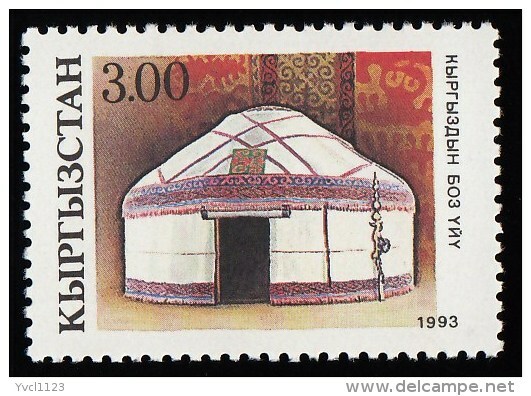 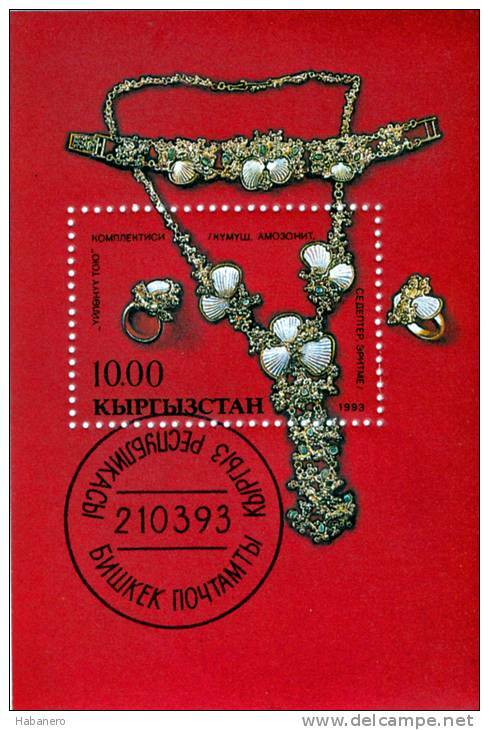 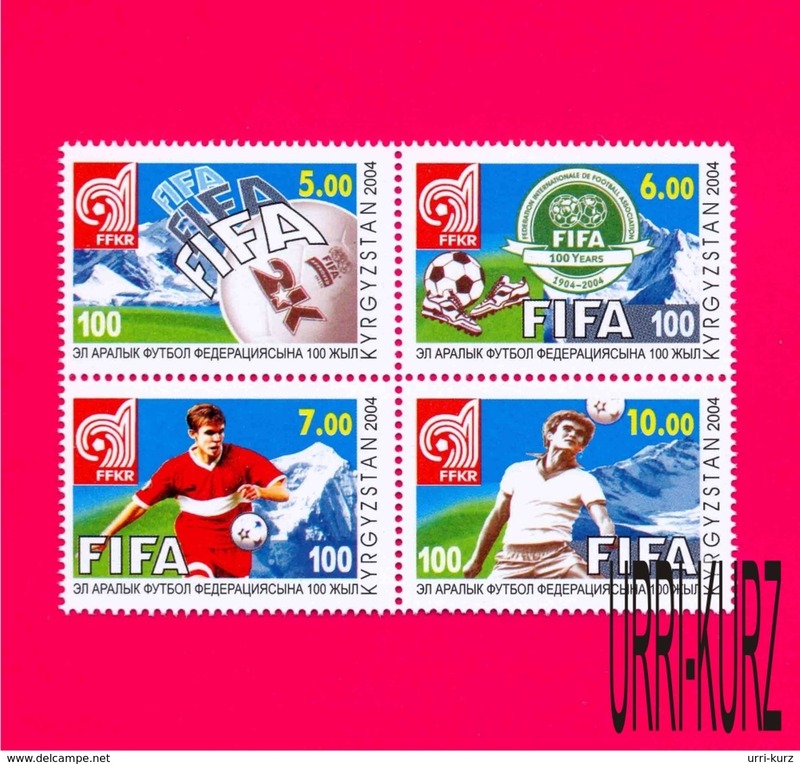 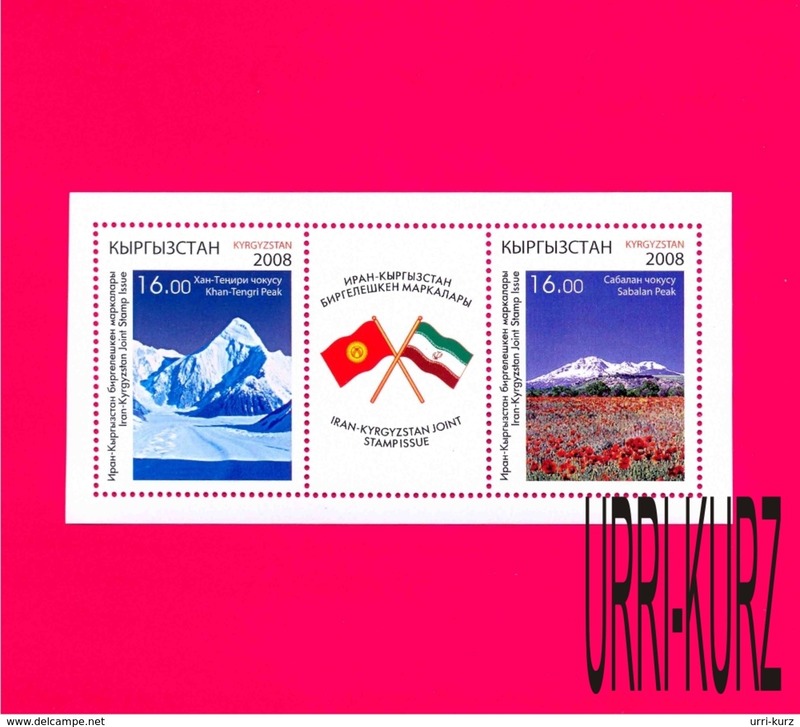 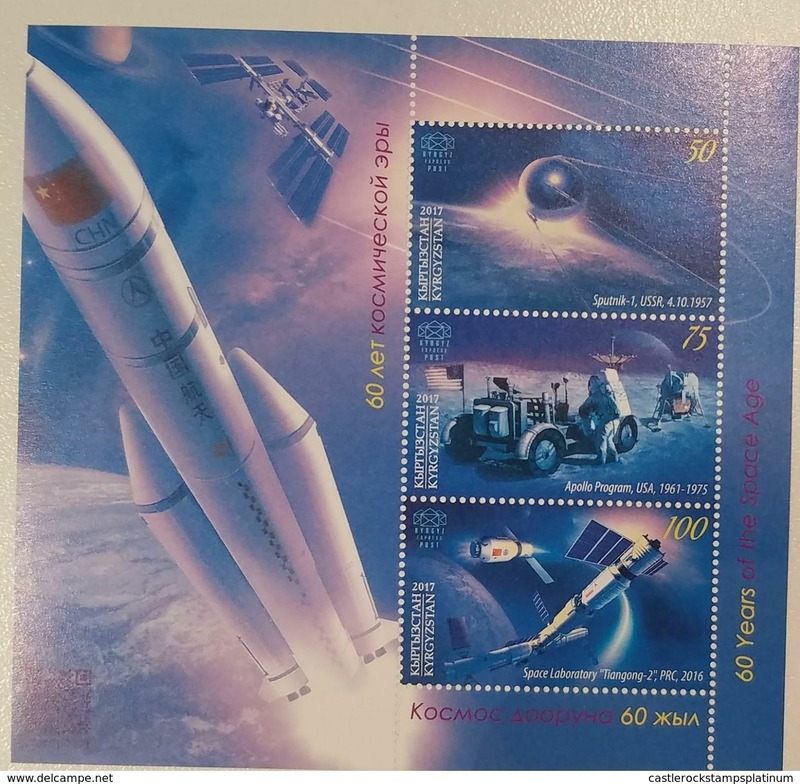 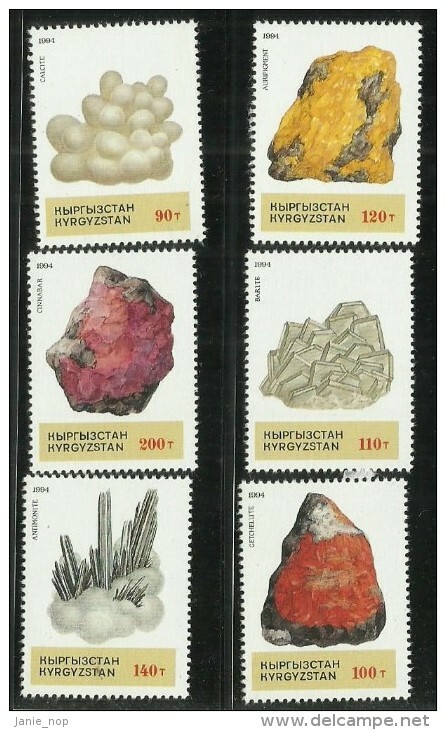 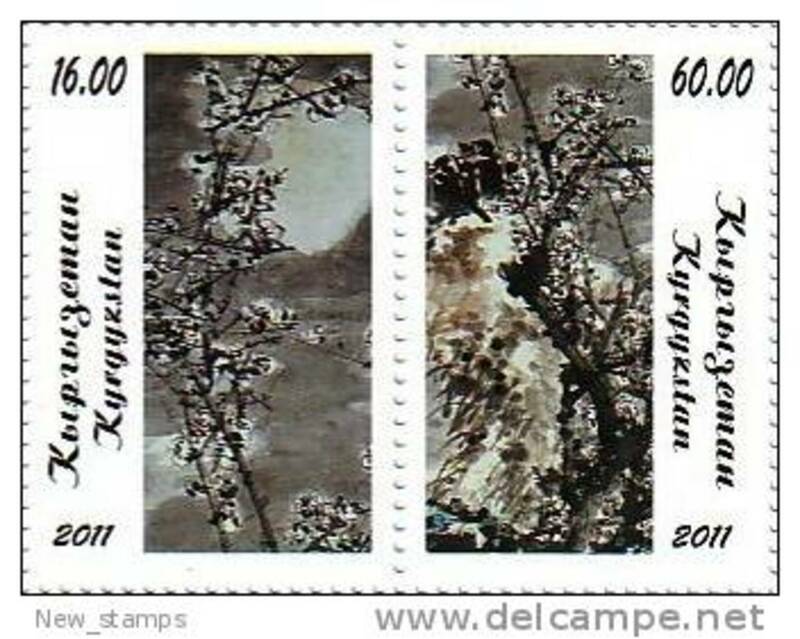 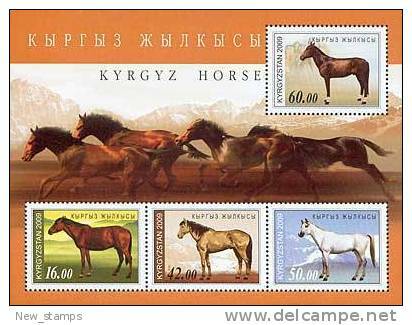 Kyrgyzstan 1992.Full sheet of mint stamps. 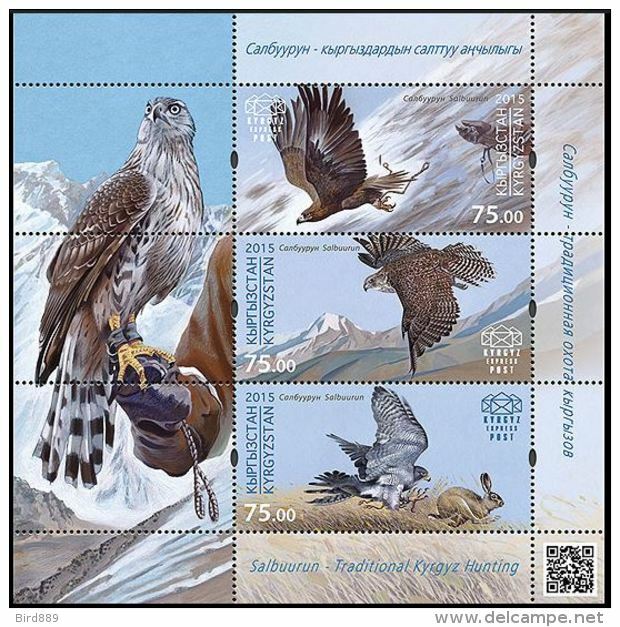 Nature/bird. 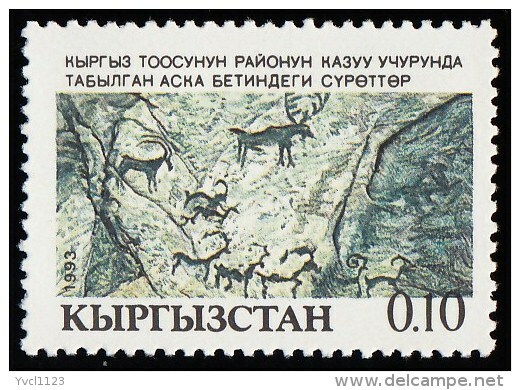 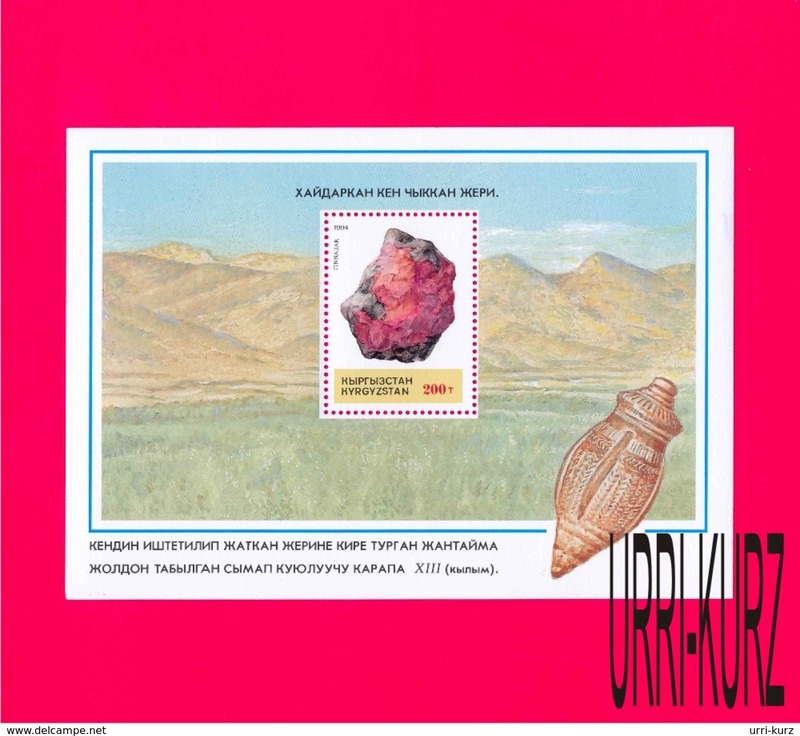 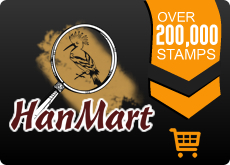 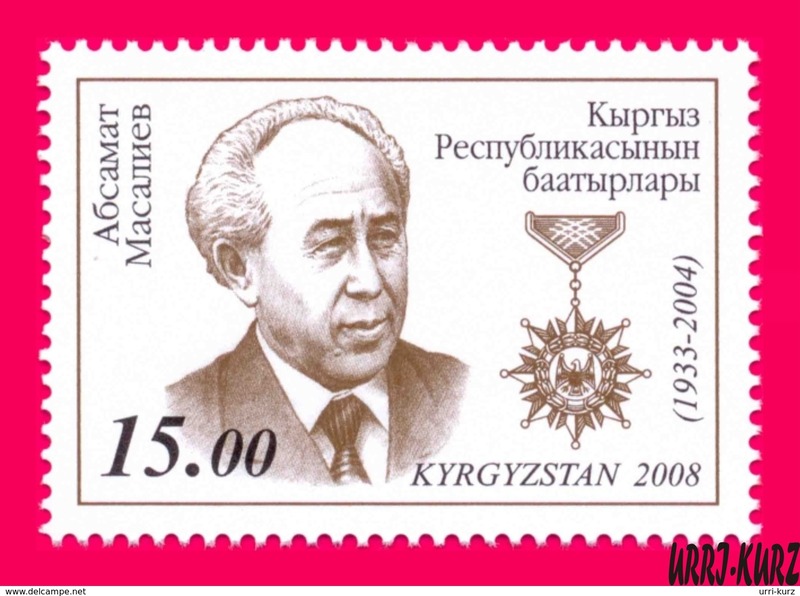 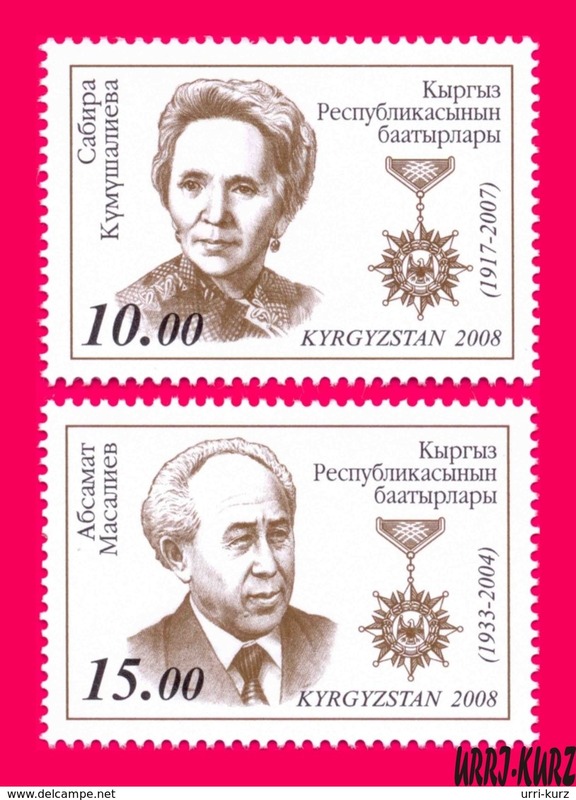 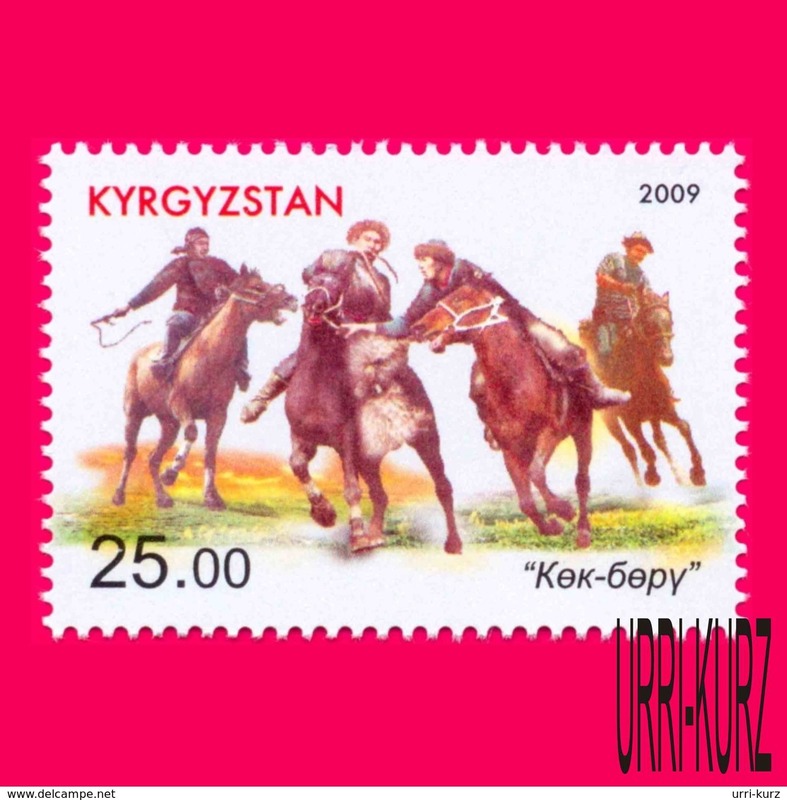 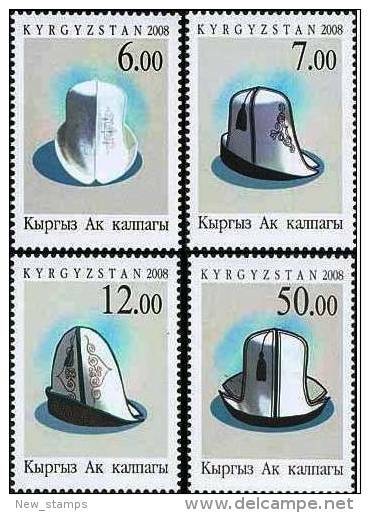 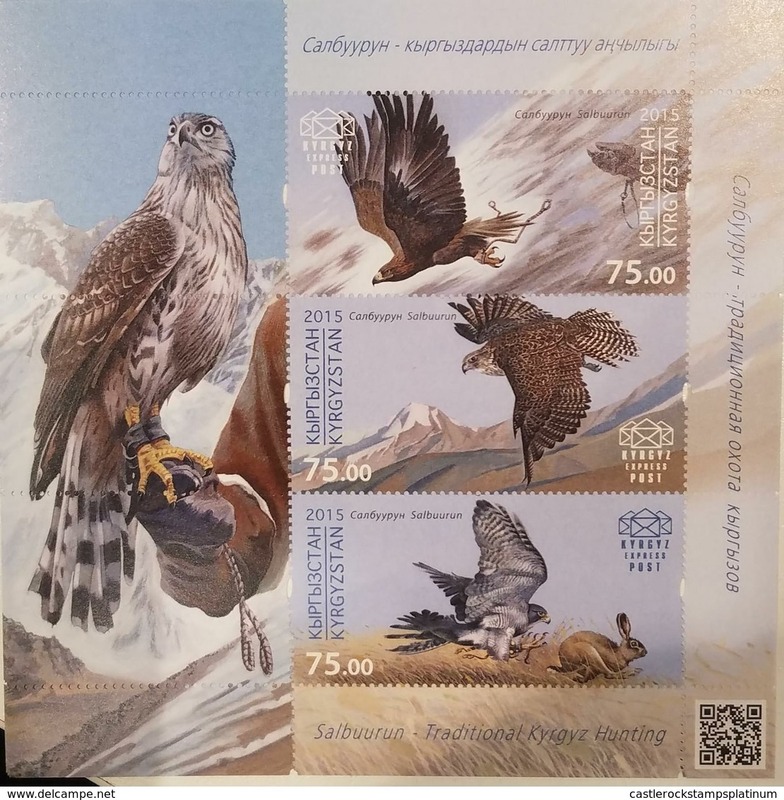 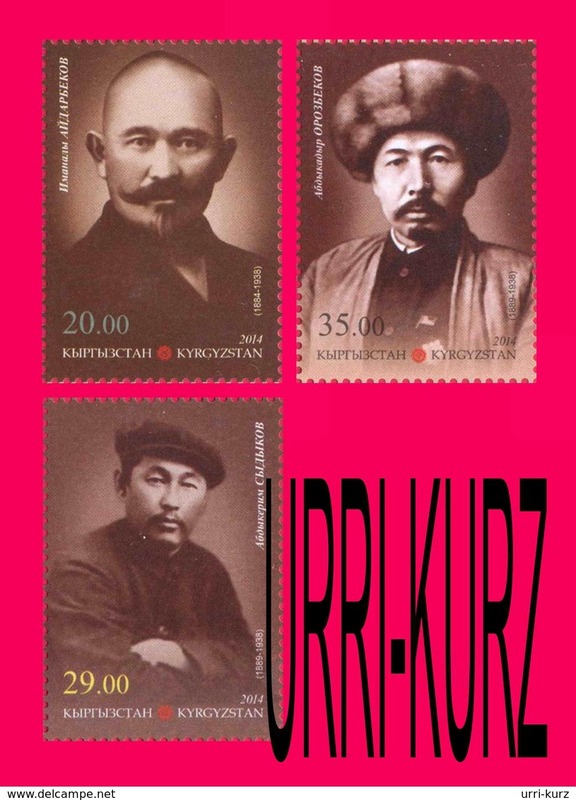 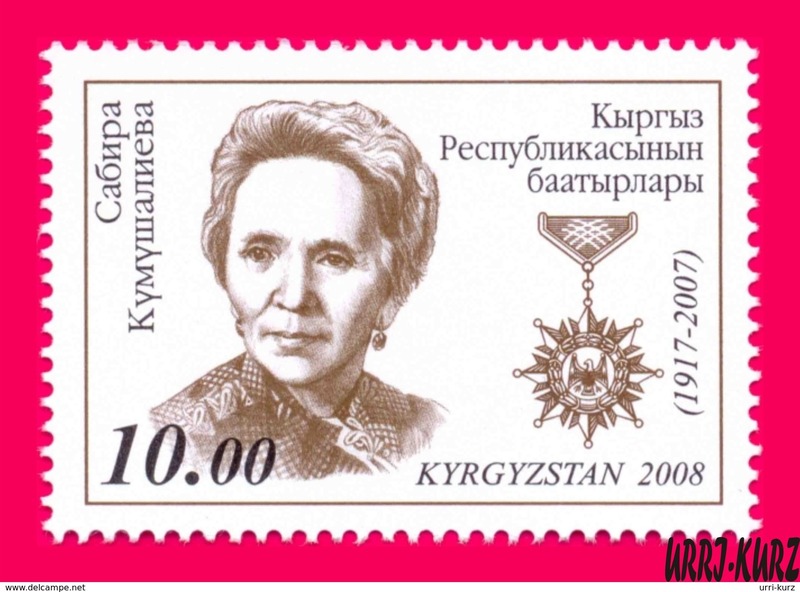 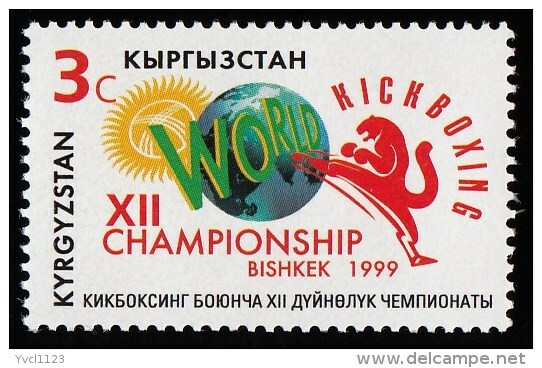 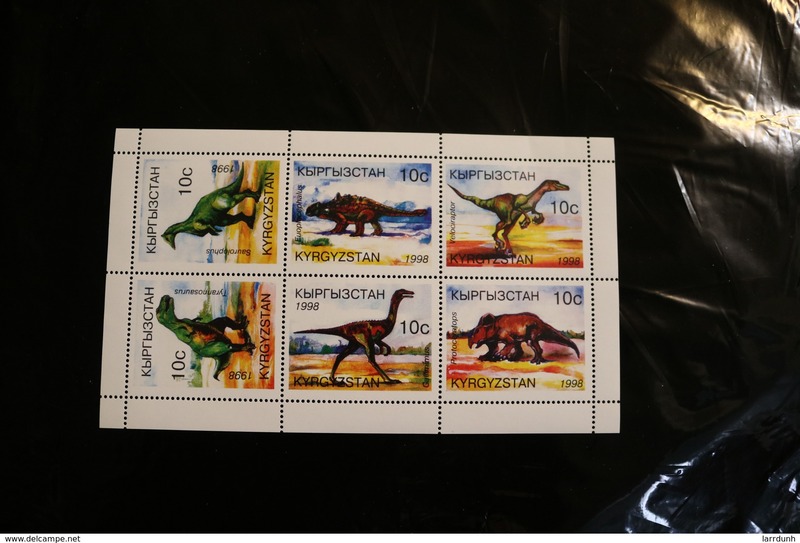 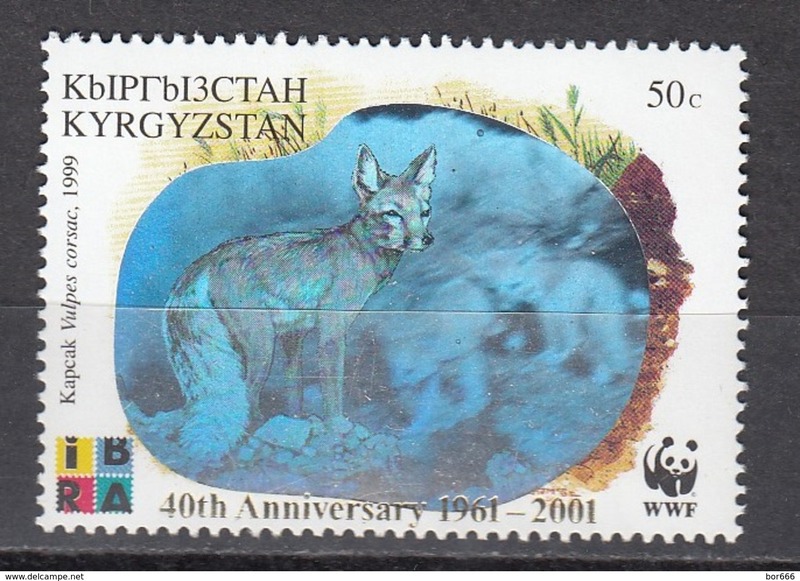 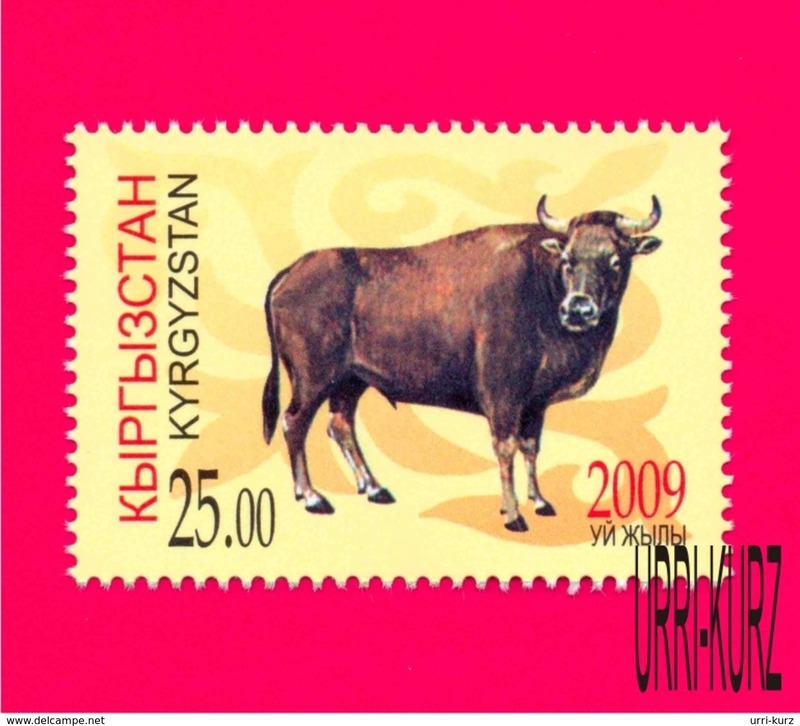 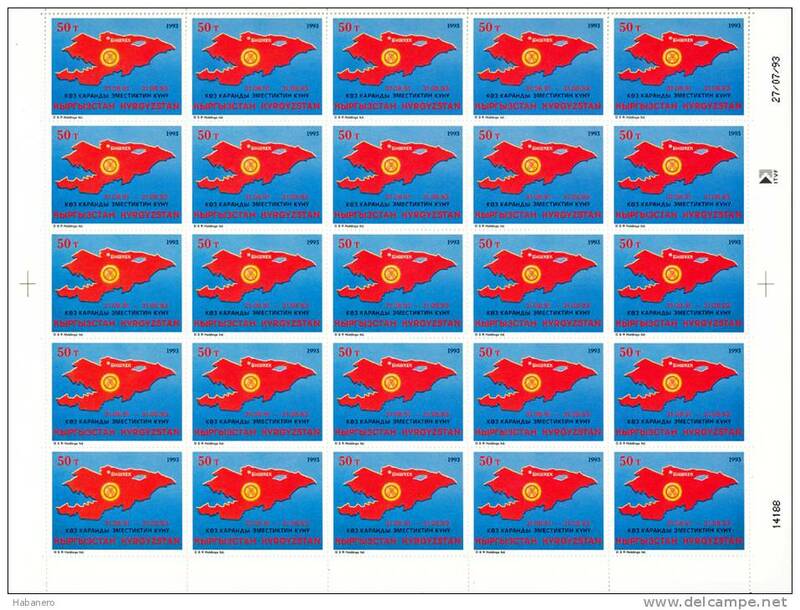 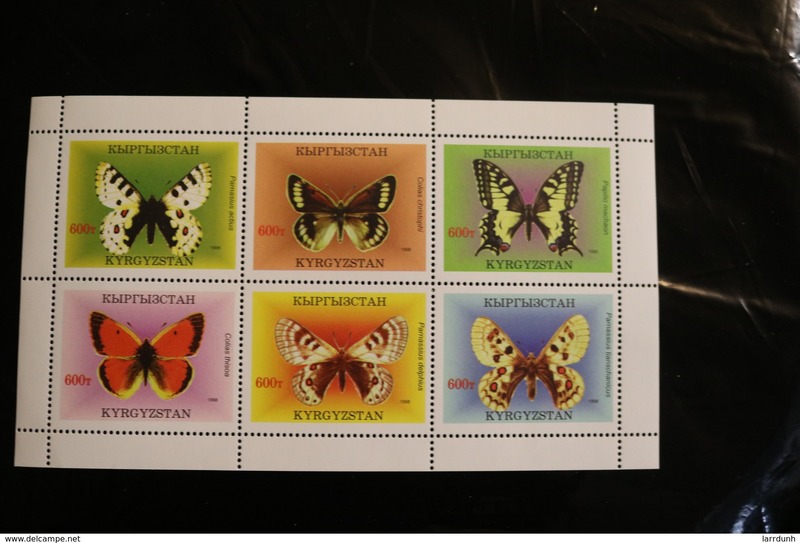 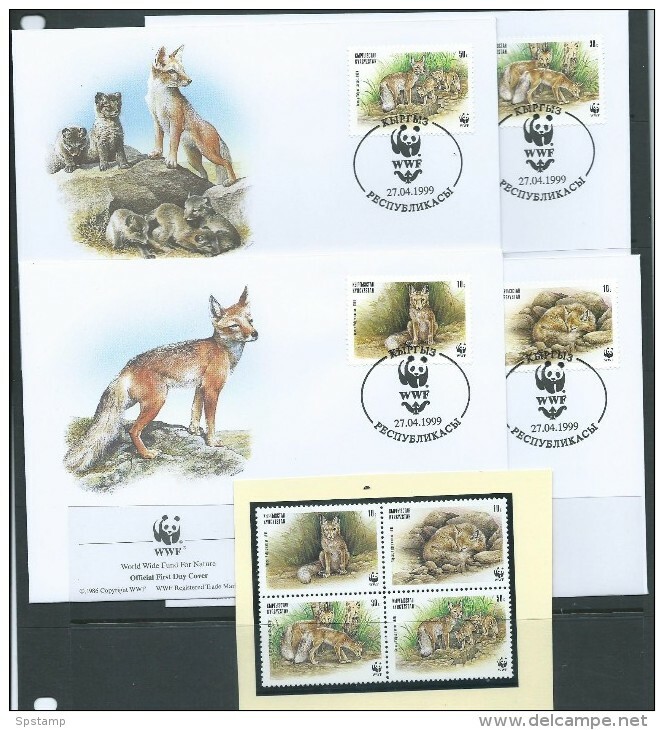 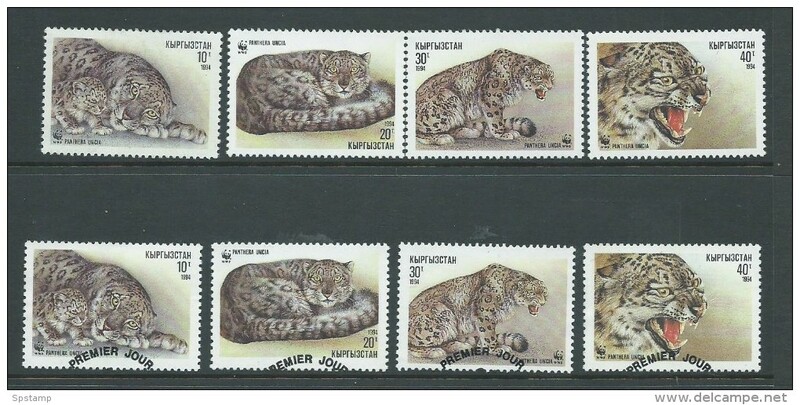 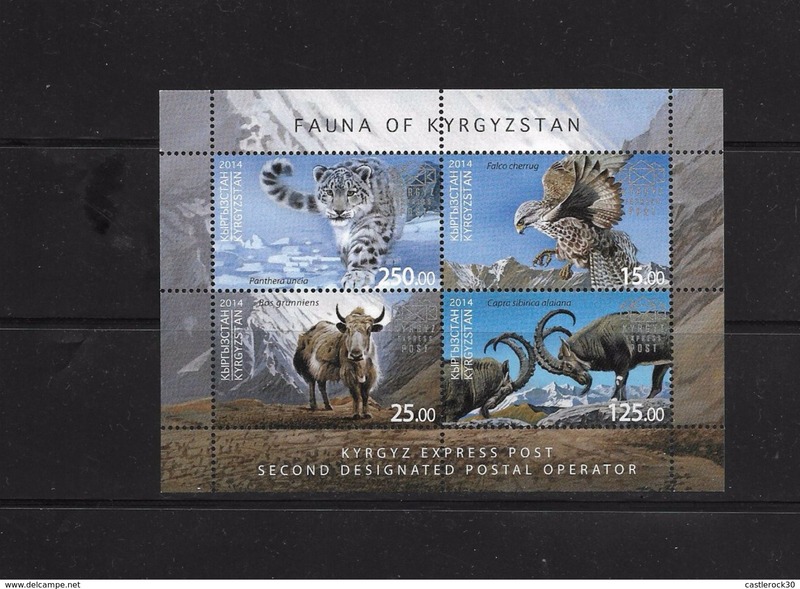 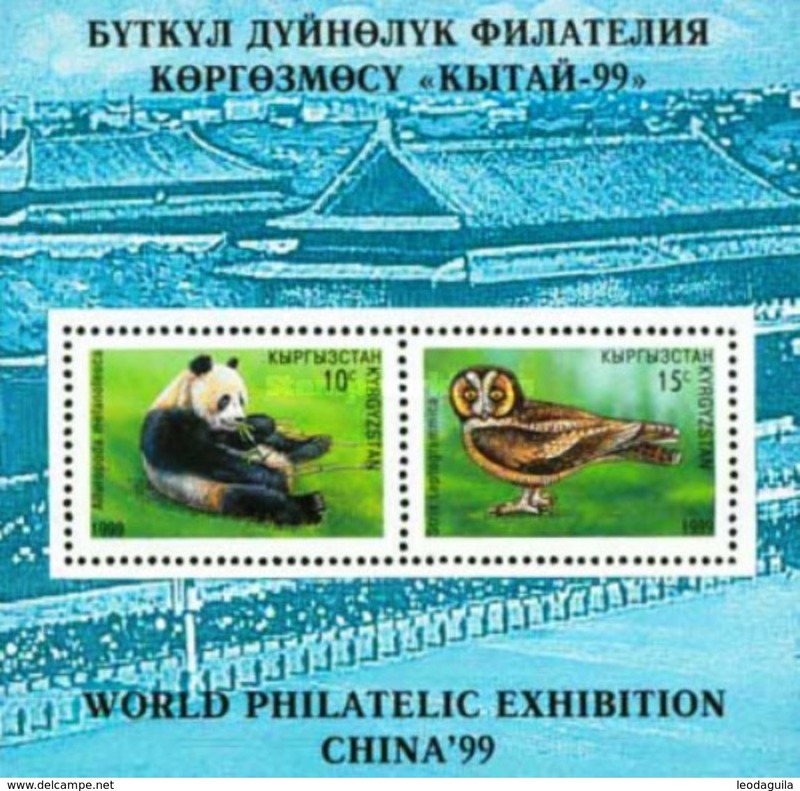 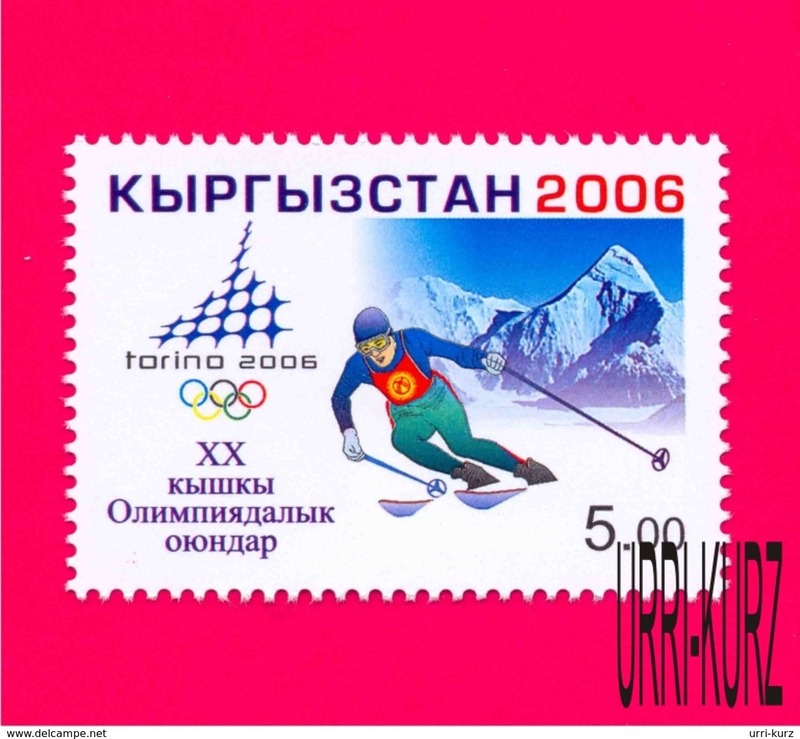 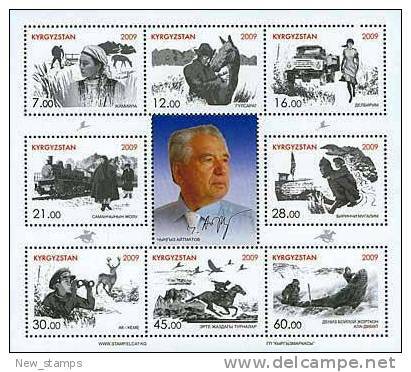 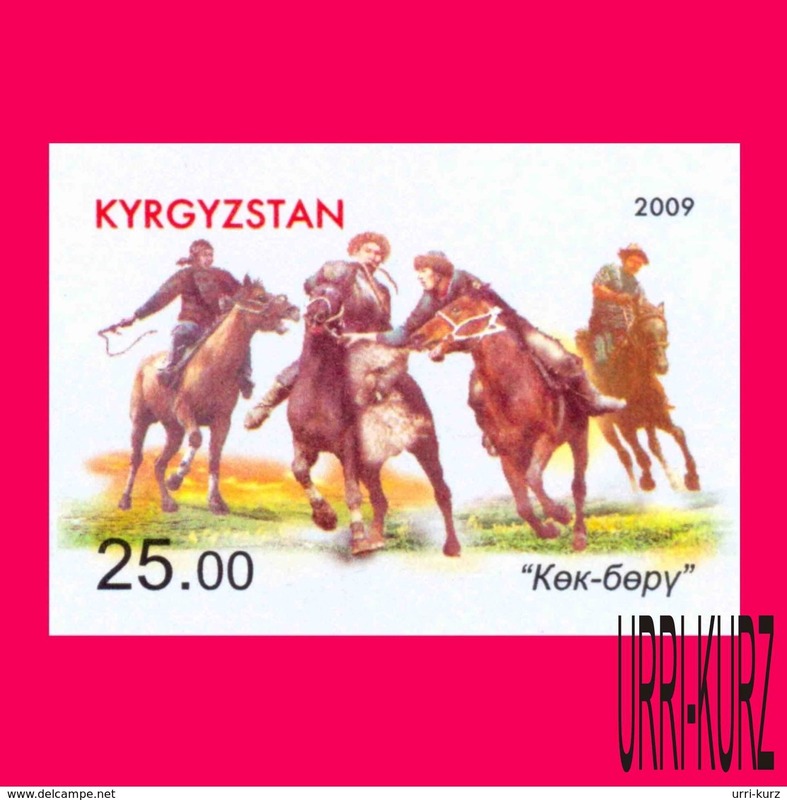 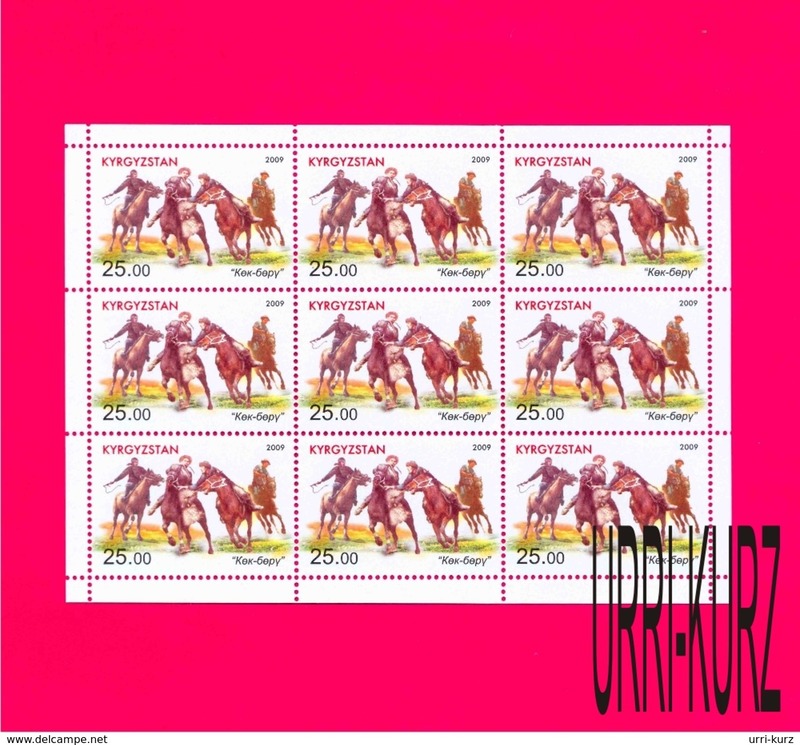 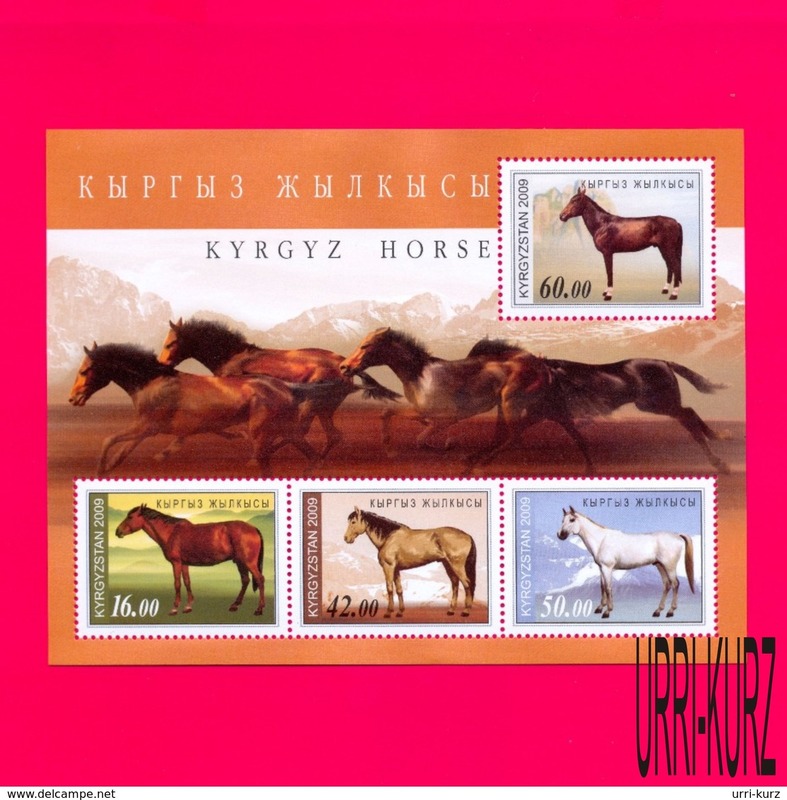 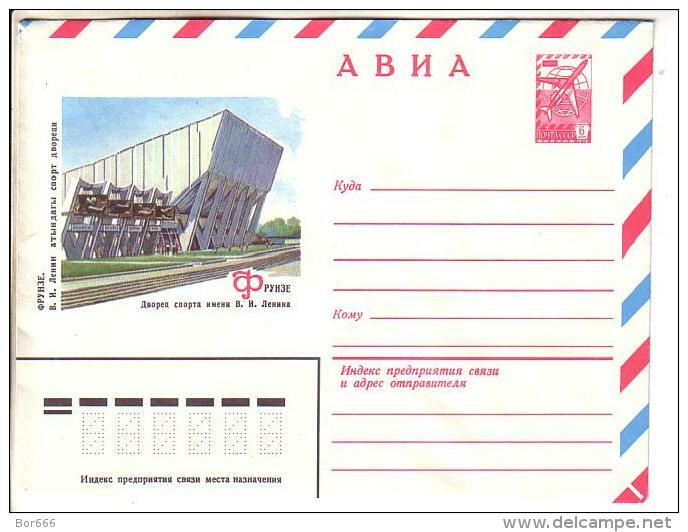 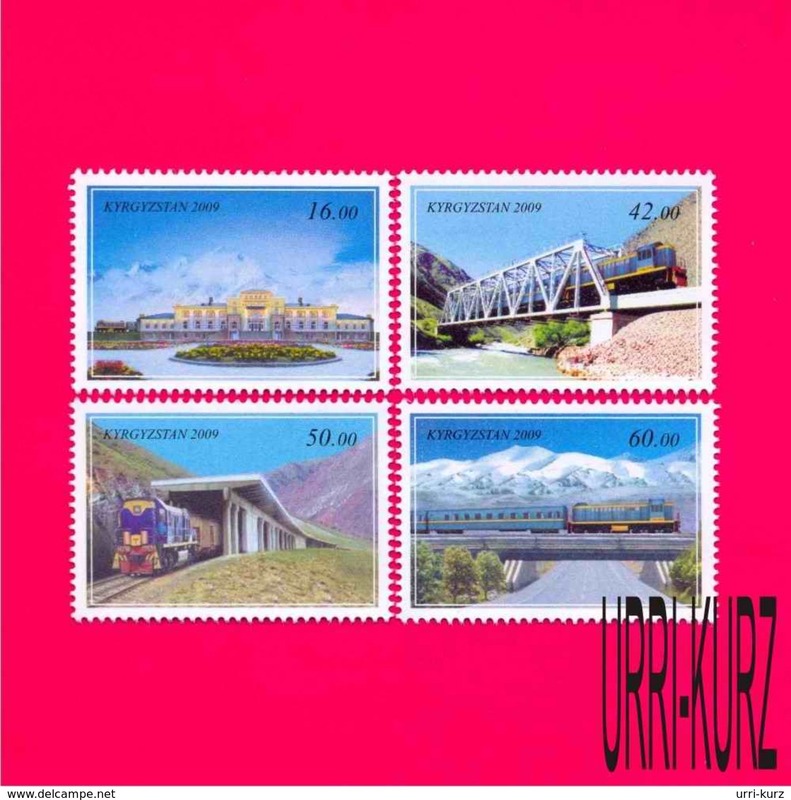 Kyrgyzstan 1992.Full list of stamps with extinction. 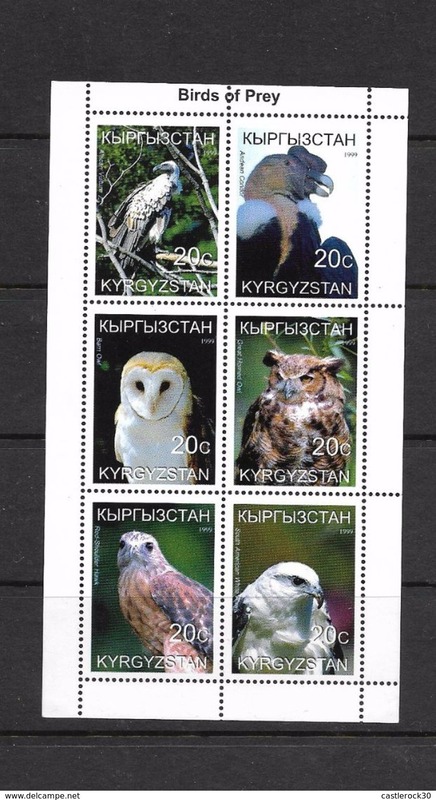 Nature/bird.